Say goodbye to those bulky, hard-to-store trivets that scratch your tabletop. Stop employing your dishtowels and oven mitts as makeshift table protection. The Propeller trivet from MENU is an elegant table mat made of soft, heat-resistant silicone that can withstand temps of up to 500°F. After dinner, the Propeller can be easily folded together into a slim baton for economical storage in the cutlery drawer. Visit bluecashew Kitchen Pharmacy in Rhinebeck to see the Propeller’s aerodynamic design, sturdy enough for any dish, and many fun colors—pink, orange, aqua, white, black, green and red—which will brighten up your table will make you want show off your hot-dish skills! Need proof that winter is almost over? Get great ideas and useful tips for your own home garden as you rev up for planting. 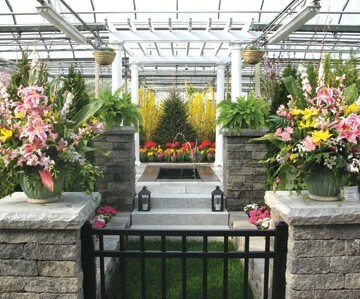 Visit the Annual Garden Shows at Adams Fairacre Farms in Poughkeepsie through March 6, or at their Kingston and Newburgh Stores March 4 – 13. What’s Hot this year? The new “Black Velvet Petunia” in the Adams Greenhouses. Foodies and Locavores make sure you visit the annual Local Foods Show and look for The Amazing Real Live Food Company, showcasing their artisanal cheeses and probiotic products. How about doubly sustainable furniture? 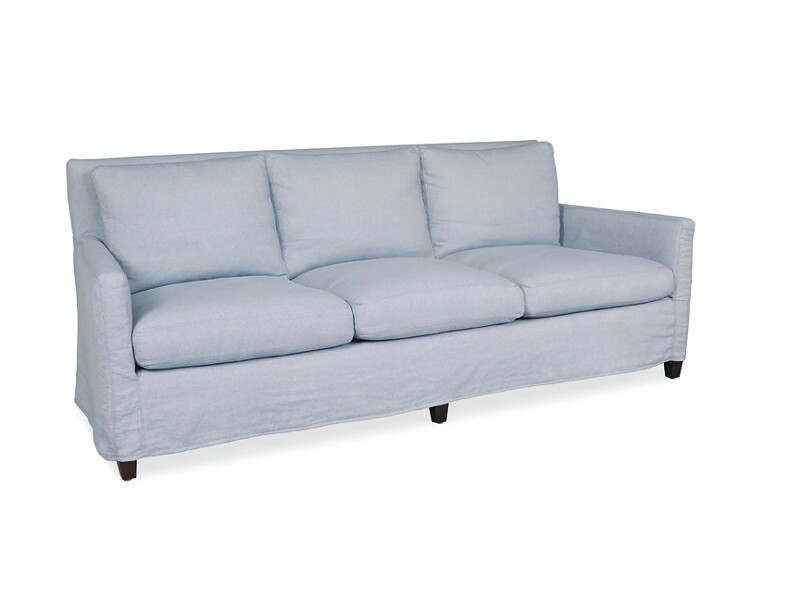 Lee Furniture has launched an eco-friendly line, NaturalLee, featuring striking, long-lasting furniture made in the USA, that’s constructed with FSC and SFI certified wood, waterbased dyes, post-consumer product padding, and soy-based cushions using organic fabrics. Not only have they completely eliminated CFC production from their manufacturing plants, one tree will be donated to American Forests for every piece of NaturalLee furniture sold. Head out to Lounge in High Falls or Hudson to check out their swivel chairs and sofas with a wide variety of slipcover patterns and colors to match any room in your home.